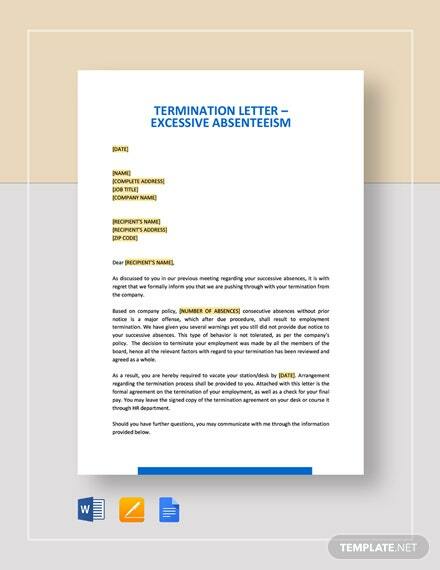 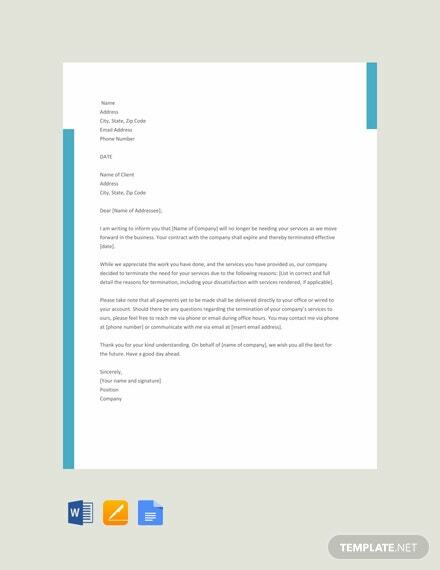 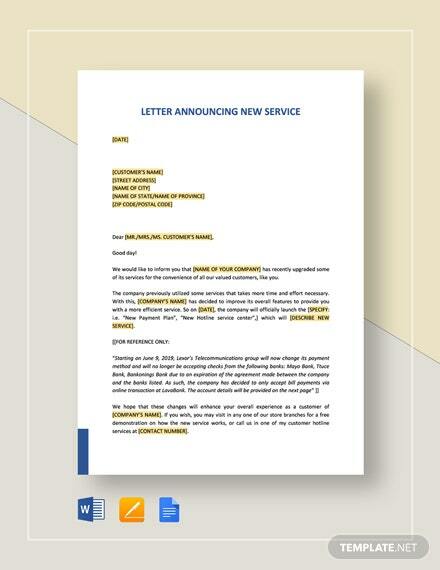 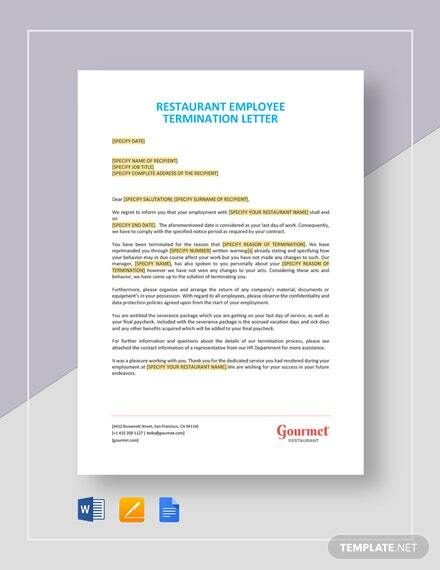 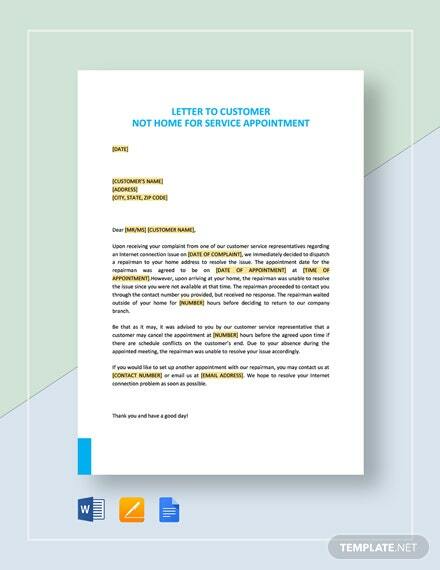 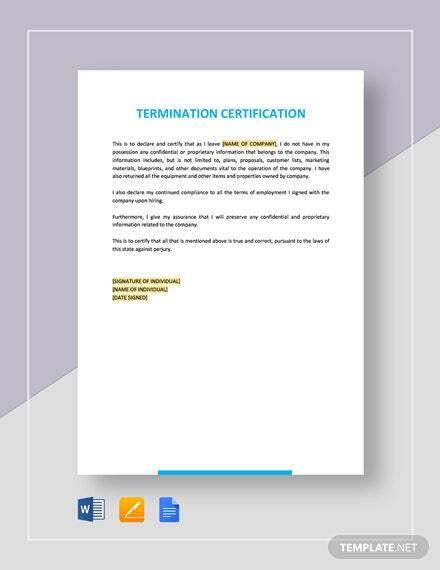 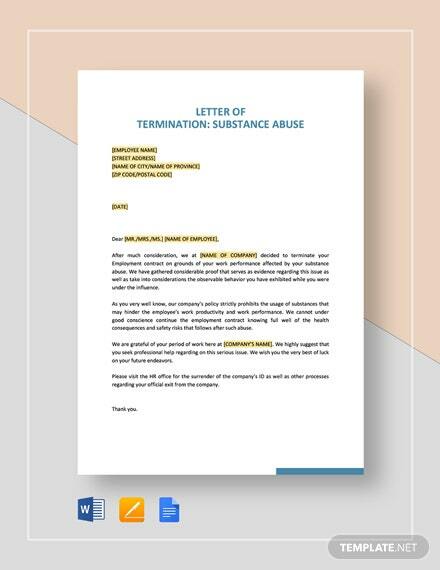 A letter or termination that is designed for when you need to terminate the services of a company. 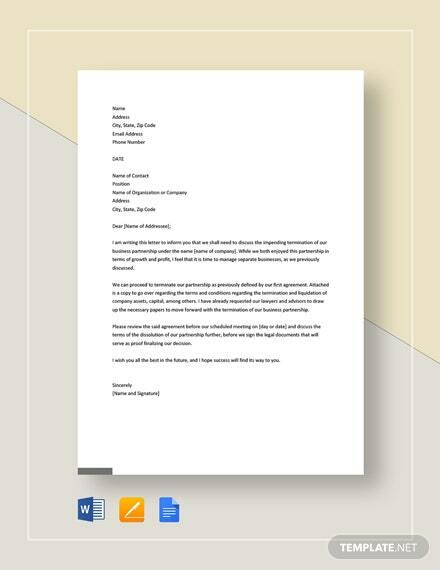 Download this for free and get to craft an effective letter. 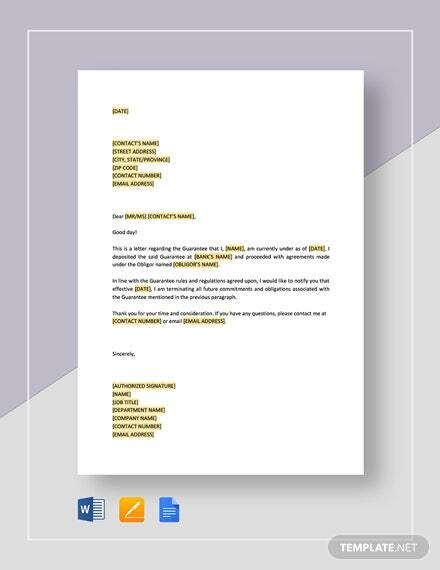 It is easy to +More edit and fully customizable.